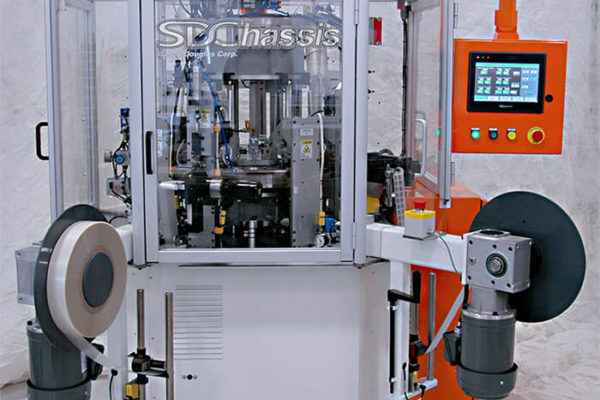 How The Sales Process Works At SDC | Steven Douglas Corp.
All our custom automation equipment is designed, built, tested, delivered, installed, and supported — from start-to-finish — by SDC. We view each project as a partnership, and strive to be an extension of your internal operations: from the initial design review all the way through the final testing of your machine. 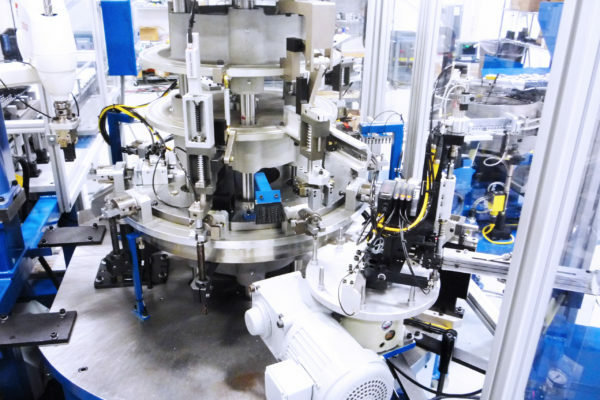 Every project team consists of Mechanical Engineers, Electrical Controls and Systems Engineers, a dedicated manufacturing team and experienced custom machine builders who work together to deliver a creative, robust and cohesive final machine. We are committed to your absolute satisfaction, therefore, every machine we manufacture is warranty-backed and supported after installation. We evaluate projects in every industry and application to determine whether we can help our client’s manufacturer their products faster, safer, more efficiently and less expensive than their current processes. After gathering all the necessary information, our mechanical engineering team drafts a machine concept accompanied by an official project proposal, including machine pricing and delivery timeline is submitted. Each project is assigned a lead engineer and a dedicated SDC team, a project kick-off meeting is held to ensure all the fine details are understood before the project moves into the design phase. 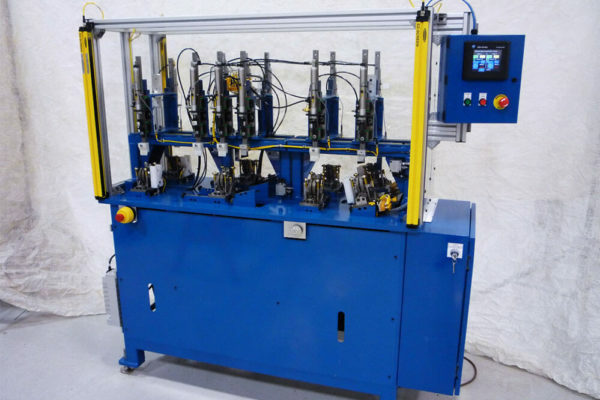 Everything on our custom machines is designed, and built in-house. The design and time to manufacturer depends heavily on the complexity of the project, but our open communication policy means our clients are updated every step of the way. To ensure best performance, our machines undergo rigorous testing and analysis before they are released to production. We conduct client acceptance testing at SDC, and at our client’s facility. Our after-sale support, final engineering documentation, training and maintenance manuals, and warranty coverage ensures your machine will be running smoothly and efficiently for years to come.